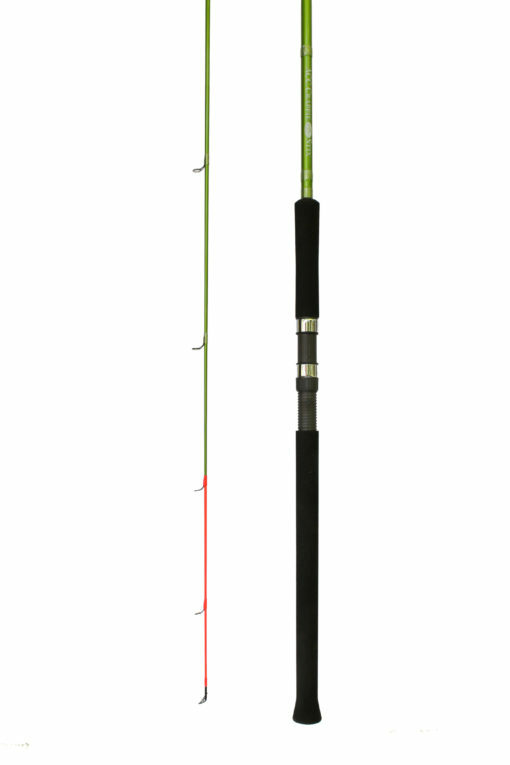 The 16-foot ACC Crappie Stix pole is the ultimate trolling fishing rod. This three-piece trolling rod is a part of the unmistakable Green Series. For every four rods purchased through ACC Crappie Stix, you get a free spare tip. This trolling rod is used by serious competition anglers and hobbyists alike. 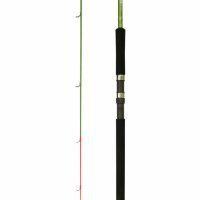 The 16-foot crappie trolling fishing rod is the ultimate fishing tool for any serious fisher’s arsenal. As tournament anglers prefer to get the bait as far away from the boat as possible, this three-piece, 16-foot crappie rod allows for maximum extension and an unmatched feel for unmatched sensitivity and the strength to get the big Crappie in the boat.